Kährs Original zeichnet sich aus durch hohe Qualität und besondere Vielseitigkeit: von hellen bis zu dunklen Holzarten und Design in Mattlack, Seidenmattlack oder Naturöl-Ausführungen in 1-, 2- oder 3-Stab-Designs. Vielfältigste Collectionen erfüllen jeden individuellen Gestaltungswunsch. Die gesamte Bodendicke beträgt 15 mm. Dadurch kann der Boden mindestens zwei- bis dreimal abgeschliffen werden. Welcome to our floor design studio! Choose a room from the various living areas. Next to housing space you have the possibility to edit commercial premises as well. 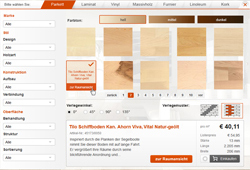 Clickm the specific tab and you can start right away to design the floors. Various filters give you the chance to narrow down the collection. 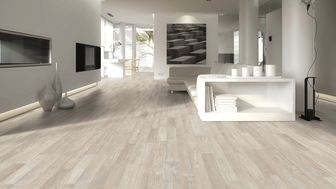 You have found the perfect floor? Great, then pick the angle and the pattern for the floor covering. 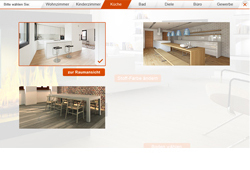 The compare function gives you the chance to view two floor options for a simple decision. 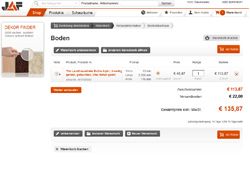 Easy handling with wishlists, printable product datasheets, send-to-friend-function and direct links to our online-shop.